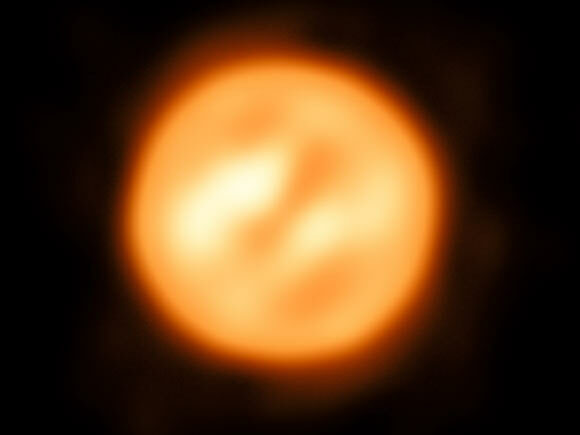 Antares, also designated Alpha Scorpii, is a well-studied, close red supergiant star at a distance of 554 light years. It is the fifteenth-brightest star in the night sky and the brightest star in the constellation of Scorpius. 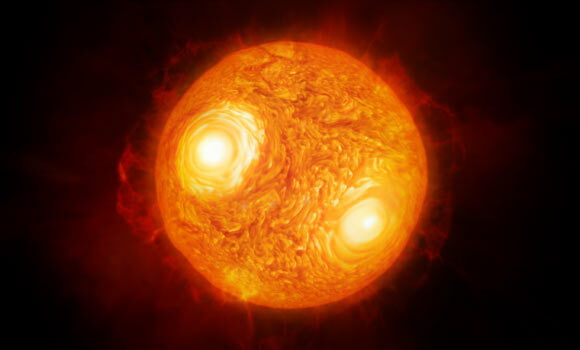 With a diameter about 700 times that of the Sun and a mass about 12 times solar, Antares is one of largest stars.